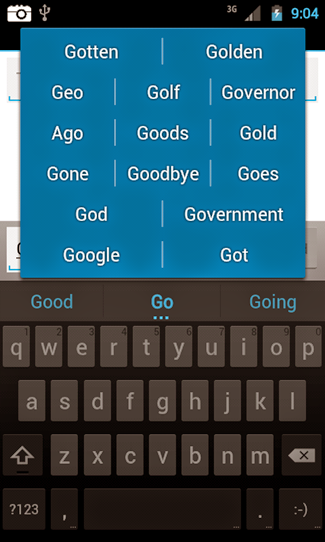 While it doesn't include the live voice-to-text functionality we were impressed by at Google's announcement (though there are options related to the microphone button in the keyboard's settings), it does bring some nice improvements to the table over Gingerbread's keyboard. It's important to note that this keyboard is only compatible with phones (it doesn't play nice with tablets), and since the package isn't signed by Google, it's not exactly official. No threats have been discovered yet, but users should be aware of the risk. It's also worth mentioning that while many users have reported great performance, your mileage may vary. 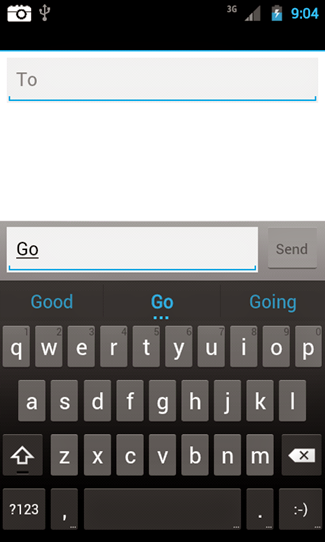 Besides a visual facelift, the ICS keyboard has slightly enhanced prediction/correction functionality, which looks at not only the word you're typing, but those around it as well. 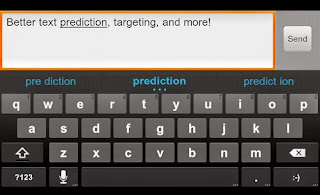 Further, users can long-press a word suggestion to choose from a ton of other possibilities. 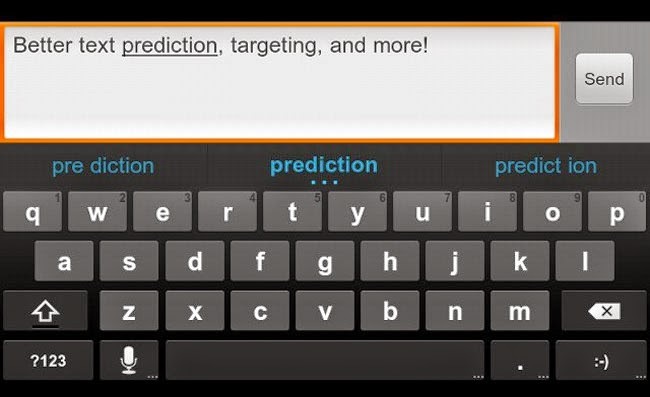 The keyboard also suggests names from your contacts list if it thinks you're talking about a specific person. 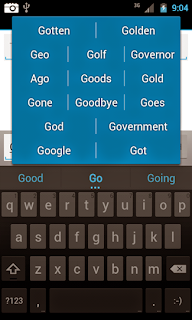 Without further ado, you can grab it from the Android Market. 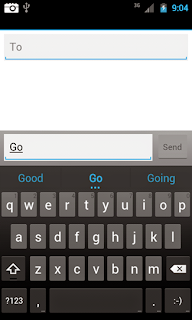 Just install it, activate the keyboard from settings, set it as your input method, and enjoy!